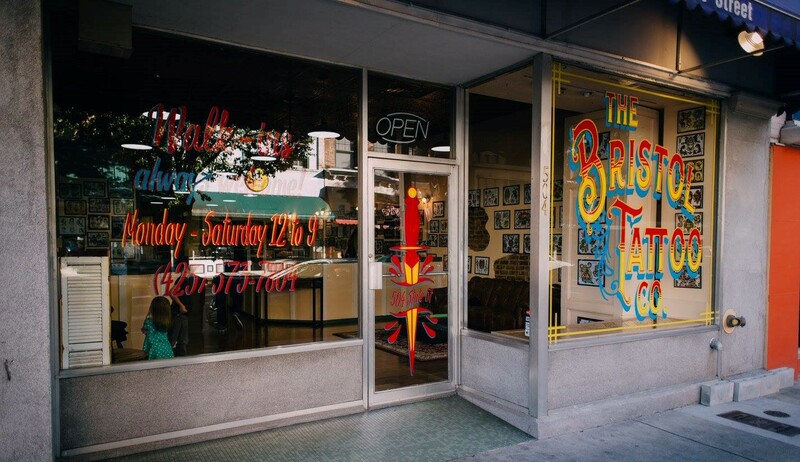 The Bristol Tattoo Company, located at 504 State St. in Bristol, TN, is excited to announce that they now offer piercings! The shop's piercer, Dylan, has almost ten years of experience in the business. He brings enthusiasm and passion, along with amedical background to the table. Dylan uses nothing but the highest medical grade titanium jewelry. This ensures a quick heal time, and also minimizes any complications one might encounter with stainless steel jewelry. Please stop by Monday through Saturday — Noon to 9, or call(423) 573-7804for all of your piercing (and tattoo!) needs! 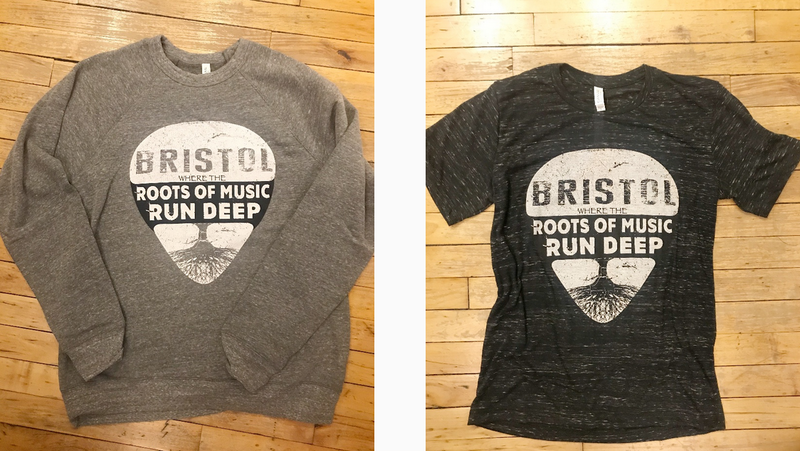 As you may know, every year around Rhythm and Roots, Sarah Hull of Serendipity designs custom tee shirts.The shirts pay homage to our roots here in Bristol, the south, and even the Appalachian Mountains. Each year, Serendipity adds new designs and retires some of the old ones. This year Serendipity is doing things a little differently. There will be two releases: 6 designs now, and 6 more in September. Once the designssell out, they are sold out, and will not be restocked. So, if you like a graphic, don't wait! Shirts are available in long sleeve, short sleeve, baseball tees,and amazingly soft sweatshirts. Sizes S-2X, and most are unisex, all shirts areat Serendipity Bristol. Click here to shop the shirts online now, or visit Serendipity in downtown Bristol. 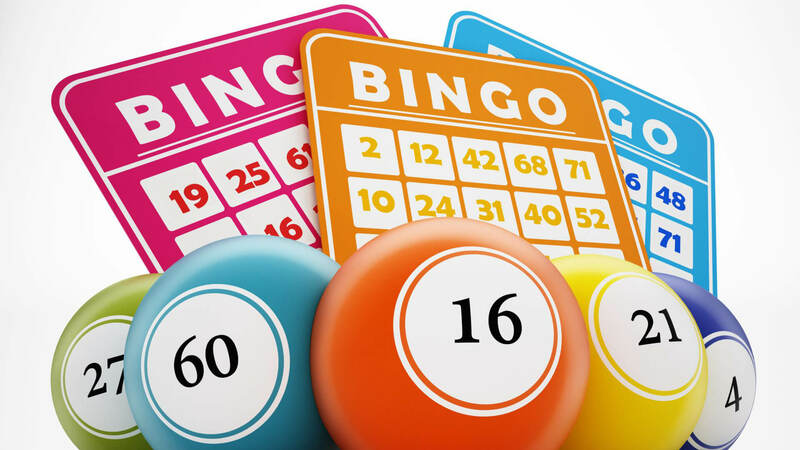 Join Bristol Public Library for Bingo! No registration is necessary. Just drop in for free bingo games and family-friendly fun. BPL will have snacks available and small prizes for bingo winners! 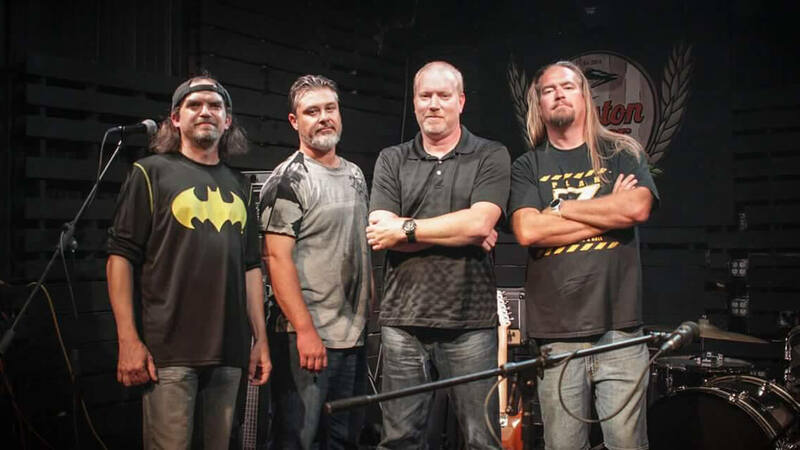 Shades of Grey will perform at Quaker Steak and Lube at 7pm. The gates at Boyce Cox Field open at 6:00 pm and the game starts at 7:00 pm! 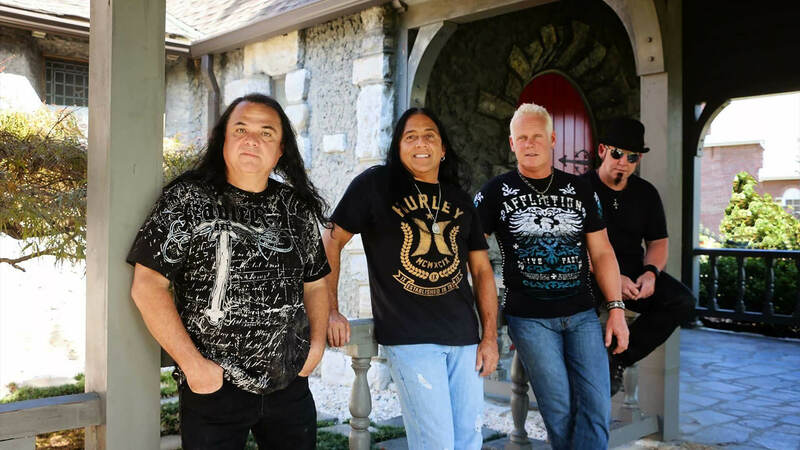 Asylum Suite is a powerhouse of musicians who combine a blistering guitar driven rock attack with a skillful blend of four-part harmonies to achieve an ear-friendly sound that has made them one of the hottest groups around. Although summer is winding down, the Bristol Public Library still has one last summer craft before the weather begins to cool off. Join them on Saturday, August 25, at 2:00 p.m. for the most colorful Creative & Crafty project yet: crumple dyeing! 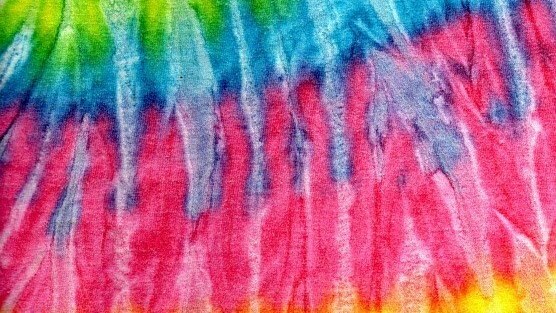 During this class, registered participants will have the opportunity to create their own, unique tie-dye creation using low-immersion dyeing and “crumpling” techniques. Our class will happen whether rain or shine, but, if weather permits, we’ll host our Crumple Dyeing class outside! Registration is required. Please note, the crumple dyeing project is completely free to attend; however, registered participants will be responsible for bringing their own t-shirt or other fabric for dyeing. The library will provide gloves, dye, and other items for the dyeing process, but will not have t-shirts available. Participants are also encouraged to bring fabrics that are 100% cotton only, as these work better with dyes. To learn more or to find out how to register, contact Bristol Public Library at 276-821-6147 or ajohnson@bristol-library.org. 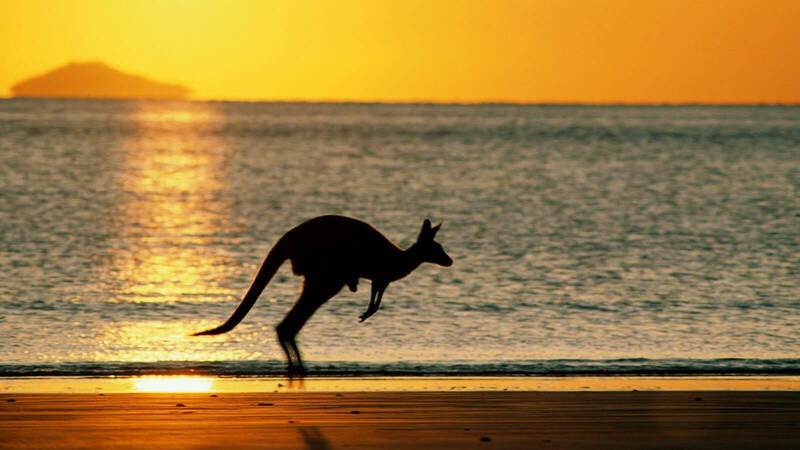 The Boys & Girls Clubs of the Mountain Empire will host their 3rd annual Australian Dress Down Under in Cumberland Square Park on Saturday, August 25 from 6:00 p.m.-9:00 p.m. Entertainment by The Phantoms, sponsored by Renasant Bank. Primary food sponsor will be Outback Steakhouse. Beverages by Bristol Station Bar & Taproom and Studio Brew. 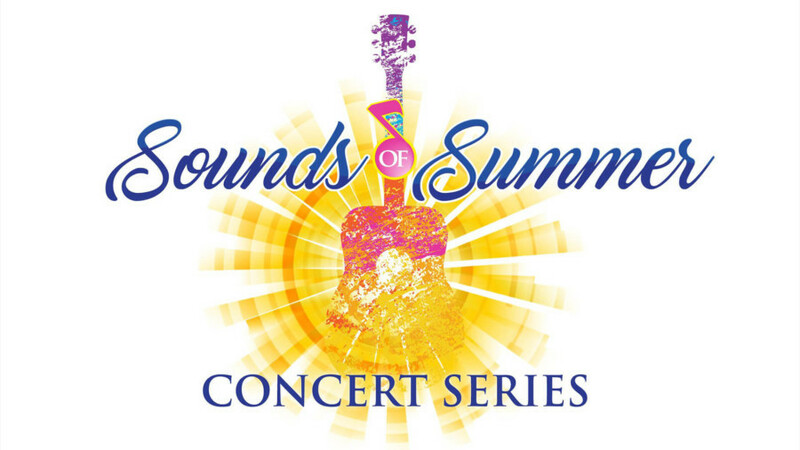 There will be a 9 week old Australian Shepherd puppy for auction, sponsored by First Bank & Trust, a raffle for an Indy Red 2018 Polaris Sportsman 570, and many other live and silent auction items. For more information, call 276-669-8932 or visit our Facebook Page at facebook.com/boys&girlsclubsofthemountainempire. 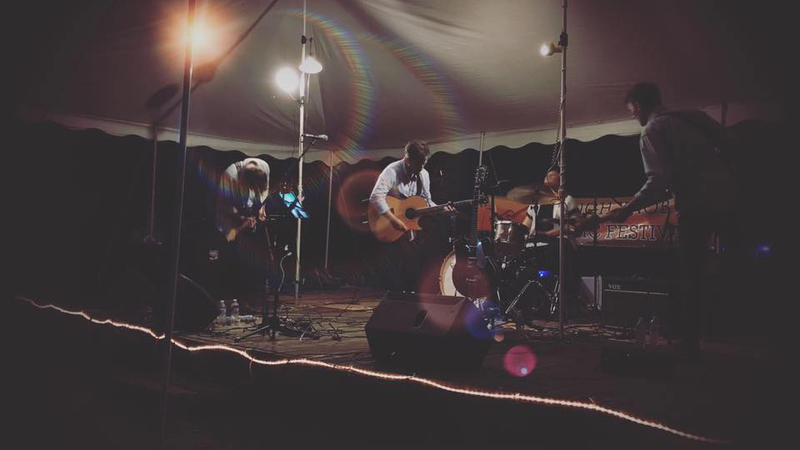 Hello October is an indie/folk rock band based in Southwest Virginia. Interested in Yoga? 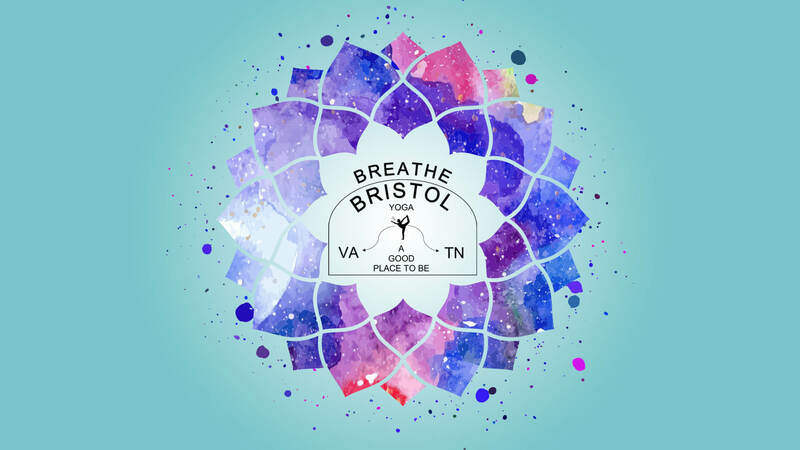 Join Breathe Bristol for a beginners workshop and learn more about the basics of yoga to acclimate you to a class setting. This workshop will be offered Saturday, August 18: 11am-12:30pm or Sunday, August 26: 2:30-4 pm. The gates at Boyce Cox Field open at 5:00 pm and the game starts at 6:00 pm! Do you feel the need...the need for film trivia? Join us at stop #1 of our Trivia Tour, Bloom Cafe and Listening Room! The winning team at each Trivia Tour stop receives weekend passes to PUSH! Film Festival ! During the festival, each group of Trivia Tour titans will compete in a battle royale for the ultimate downtown prize pack. 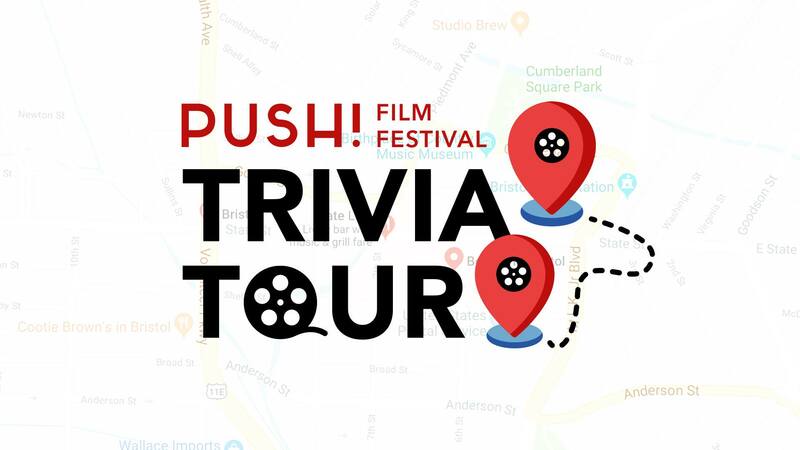 Visit the PUSH Film Festival page for more Trivia Tour dates and locations this August and September! 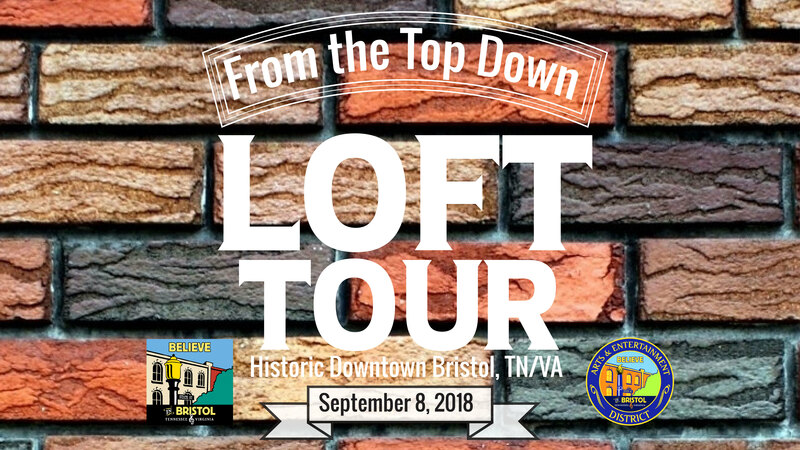 On Saturday, September 8, 2018 from 1:00 pm to 4:00 pm, Believe in Bristol will host the From the Top Down Loft Tour in Historic Downtown Bristol. Each loft has its own unique style and history. Bristolians and visitors alike enjoy strolling up and down State Street and getting a feel for downtown living. The downtown dwellers are their own community, hosting events and participating in a neighborhood watch program. Believe in Bristol works on changing the lofts for viewing annually so it’s never the same tour year after year. 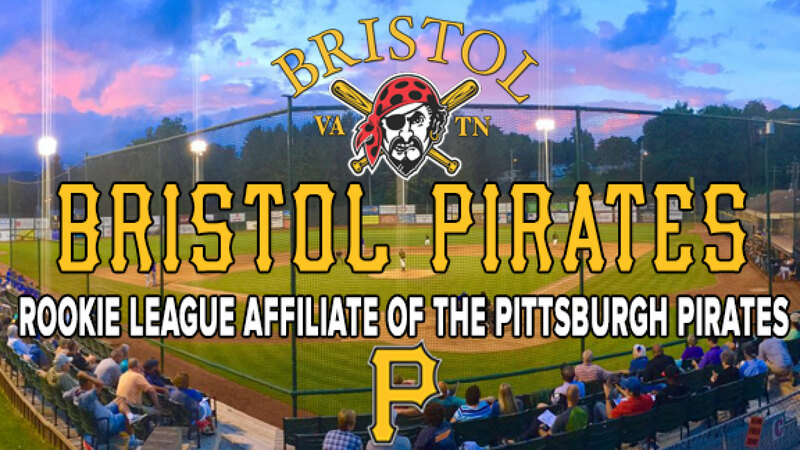 Pick your tickets up on Saturday, September 8th, starting at noon at the Believe in Bristol office located at 20 6th Street, Bristol, TN or call in advance and put your name on the will-call list. Tickets are $12 in advance and $15 day of event. Go at your own pace with the self-guided brochure and be sure to wear your walking shoes! “We are so excited to show off these multi-use properties. The rehabilitation and design work is amazing! We truly appreciate the loft dwellers allowing us to show off their homes,” stated Maggie Bishop, Executive Director for Believe in Bristol. 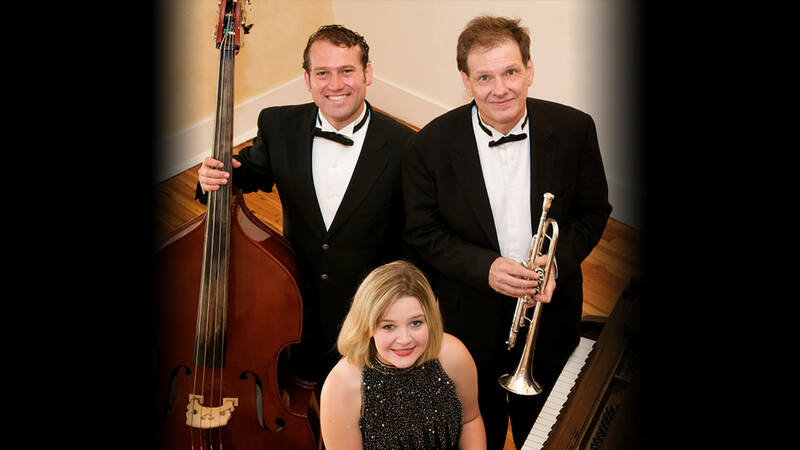 For questions and ticket information, please call 423-573-2201.